We are looking for the "potential" in the younger age groups. Do not think your child is not good enough. 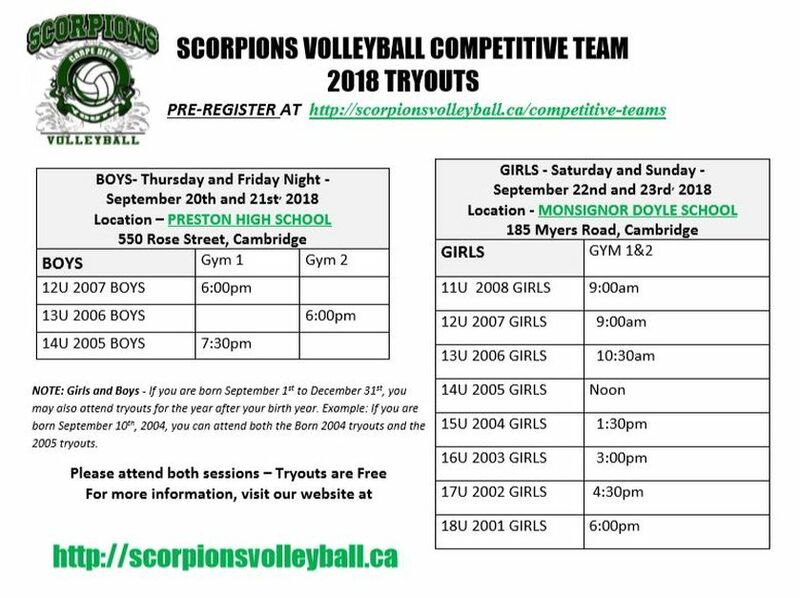 We especially need more boys at the tryouts in all age groups. Its FREE for tryouts so why not. Even better come to the camp for only $20.00 so the coaches can see you! Please Pre-Register for Tryouts (no fees) - GIRLS - CLICK HERE , BOYS - CLICK HERE .Avoid the lineups!